> Home Warranty 101	> What Is A Home Warranty? > Home Maintenance Articles > How does TotalProtect select our service providers? 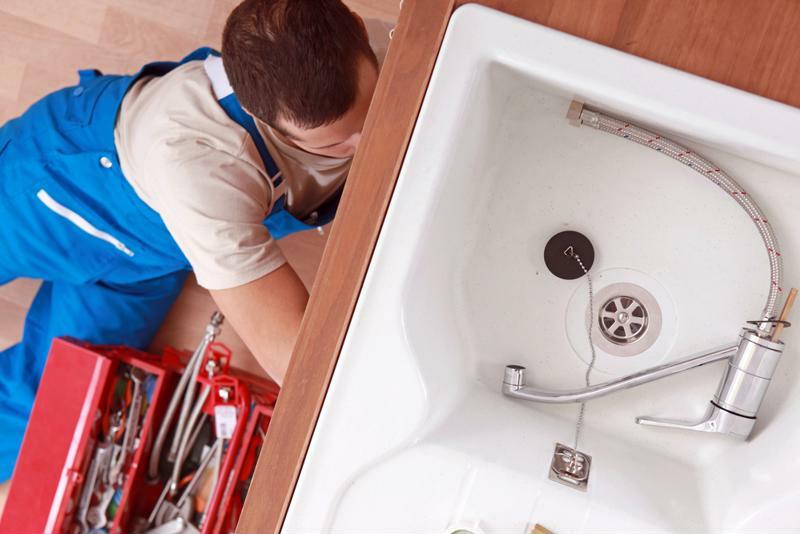 When a major appliance or system in your home breaks down, you're left with a problem more challenging than the repair itself: finding a trustworthy professional to fix the issue. How can you be sure that you're using a reliable technician that will leave your home in better condition for a fair price? If you're trusting someone to work on your home, you want to know that it's someone you can trust to do the job right. An advantage of the TotalProtect home warranty plan is that it includes access to more than 40,000 pre-screened technicians. If one of your covered appliances or systems breaks down, one of these providers in your area will be dispatched to help address the problem as soon as possible. When one of the covered appliances or systems in your home breaks, the last thing you need is to waste time and energy trying to decide on the best repairman to call to address the issue. You'll be busy enough trying to identify the problem and figure out how you're going to pay for the repair or replacement. But when you protect your home with a home warranty plan from TotalProtect, you won't have to worry about any of these problems. In addition to not needing to stress about the cost – you'll be responsible for a small deductible rather than the entire price of the new appliance or repairs – you won't have to deal with the stress of choosing a service technician. TotalProtect will send out a provider that has already been screened on your behalf. This pre-check includes ensuring that the provider has the correct insurance and licensure for your state. When an appliance or system breaks in your home, you need a technician that you can trust. After providers are approved by TotalProtect, they continue to be regulated to ensure the quality of their repairs. TotalProtect regularly monitors and assesses their service and performs regular check-ins to review feedback provided by customers. To encourage the best possible service, technicians are graded through a rating system that rewards them for quality work performed to plan holders. This ensures their commitment to the satisfaction of TotalProtect customers. TotalProtect will make sure that you get the right repair at the right time with a technician you can trust. In addition to being assured high quality service from any of the pre-screened technicians on the list, that service is backed by the TotalProtect 180-day guarantee.The guarantee is at least twice as long as those offered by other home warranty companies. Anytime a TotalProtect service provider performs a repair in your home, that work is guaranteed for a 180-day period. If a problem occurs with the repair during this time, the technician will come out again to fix the problem free of charge. It's all part of the home protection guaranteed by TotalProtect home warranty plans. Appliances and systems often break down at the least convenient time. That's why TotalProtect's 24/7/365 customer service line is available at any time of day or night. You won't have to wait until business hours if your heating system breaks down or you want to discuss your coverage. A customer service representative is available at any time to answer your questions and help arrange to have a technician sent out as soon as possible.